San Francisco: Apple and American microchip manufacturer Qualcomm said Tuesday they have agreed to "dismiss all litigation" against each other worldwide in what had been a sprawling battle over royalty payments. 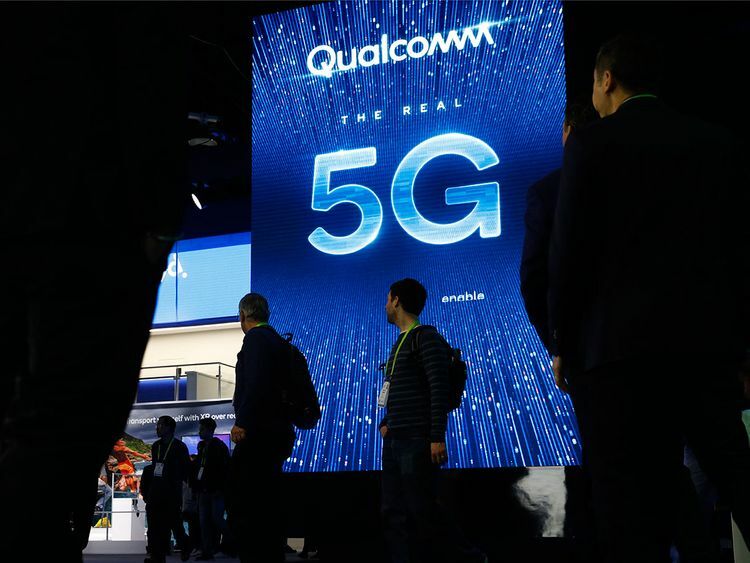 The news sent Qualcomm's stock price soaring more than 23 per cent on Wall Street, its best one-day performance in nearly 20 years. Apple had argued that Qualcomm's royalty demands meant it was effectively insisting on payment for innovations by Apple - such as touch ID or Apple Pay - that Qualcomm "had nothing to do with." In April 2017, it was forced to pay $815 million to Canada's Blackberry in a royalties dispute.